Evans is pleased to again be a sponsor of the Avera Race which benefits women in our area with the most advanced technology and compassionate care available in their fight against breast cancer. It's always such an honor to meet and photograph the Avera Think Pink Ladies, each with their own personal story of courage and strength. 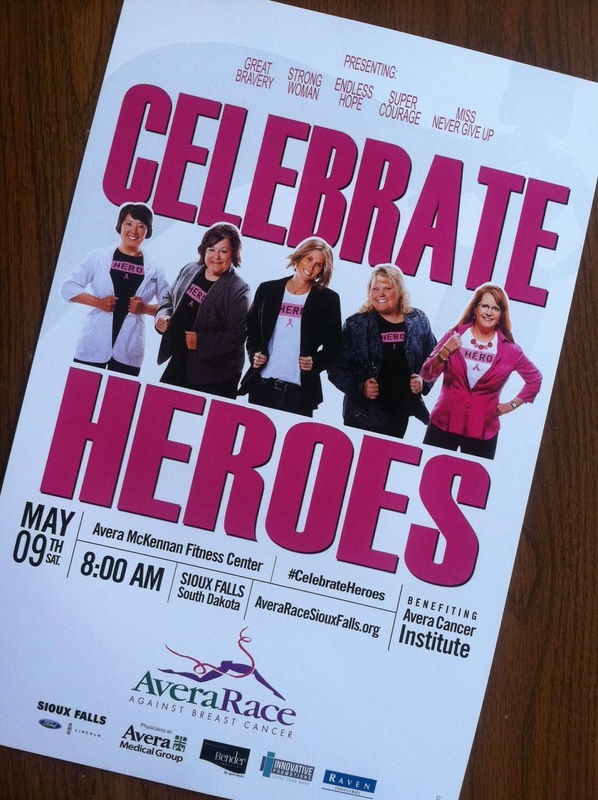 If you want to join us in helping make a difference for our community register for the May 9th Race at AveraRaceSiouxFalls.org .